Tonight our church entered Lent with two Ash Wednesday services. One of the themes was “keys” and how we can use those keys to unlock those places hidden away inside our hearts. 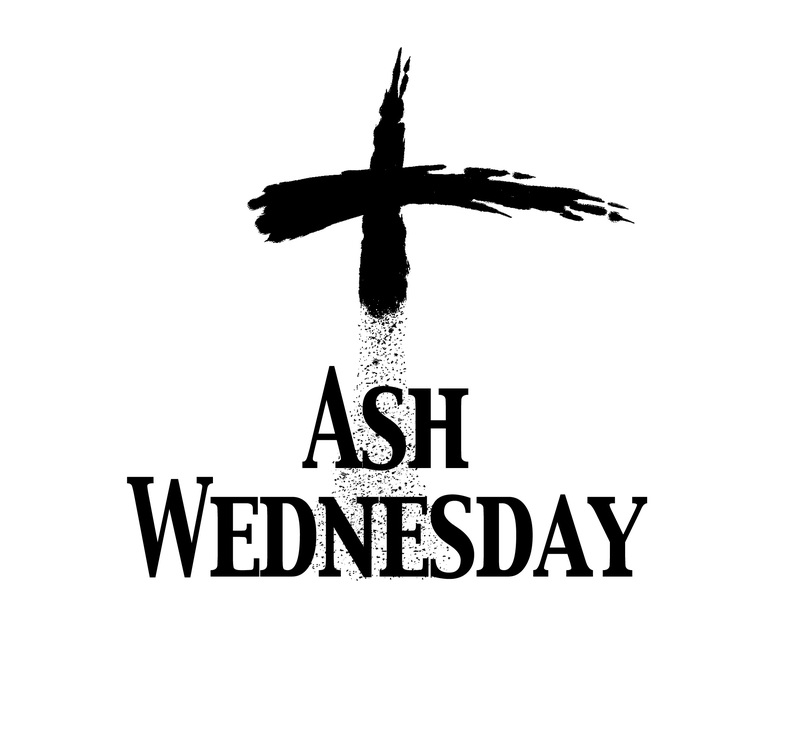 We mark the beginning of Lent with this day. It can become a mere ritual of ashes, bread, and wine, or it can be enriched with commitment and desire. Do I want more of God in my life? Do I want to surrender the secret places? Lent is not just a time of “giving something up.” It’s a time of exchange. I will to exchange one time sucker, one habit, for something new, for devotion, for meditation, for prayer, for reading, for conversation with Spirit. I not taking away. I am adding. I am making a promise. That is the message of Ash Wednesday and Lent for me. One of the stations we had was a cross where we could affix a simple post-it note with something (or someone) that is hindering our journey to the Cross. This roadblock we gave to Christ. As one of the organizers of the Ash Wednesday service, I feel compelled to treat these requests with respect. And so, as part of my devotion, I will be praying over and with these requests along with those who left them there. I will be their Aaron for these 40 days, as God reveals. Yesterday, I returned from a weekend trip to visit a dying friend and I was humbled at her genuine faith and acceptance of God’s journey for her. She embraces each day. She is present in the moment. She is in the Spirit, having returned with all her heart. She is surrendered to God. Tonight, at church, Pastor Jess reminded us that surrender means we are “all in.” I believe these forty days will be a true journey of repentance by relenting my willfulness and submitting myself to the Wonder. I want to give “truth in my inward being” [Ps 51] to others. I want to be known and to know. I want to learn about my “secret heart.” And, I want a clean heart. I confess I have not been focused on these things in the past. But it’s time. Now is the acceptable time [II Corinthians 6:2b]. When, exactly, are the Last Days? Good luck with that. Theologians and other Christian writers have written volumes about this phenomenon while the Pentecostals and Charismatics have been waving the Last Days banner since the turn of the 19th century. People have been talking about the Last Days for a long time. Is it possible that we’re still in the Last Days? Have the last 2000 years been the Last Days? In his post-Holy Spirit filling in Acts 2, Peter certainly implied that the Last Days were beginning that day. He saw the outpouring of power and the speaking in tongues (other languages) that day as a sure sign of Joel’s prophecy being fulfilled. Here are the choices I see: either we are still in the Last Days… or the Last Days haven’t really started yet… or we’re on the other side of the Last Days. Pick your camp! I think the disciples and newly committed Christ followers in Peter’s time, believed the Last Days were right then and that it was indeed … a matter of days or weeks, at best, before Christ would return and the world would end as they knew it. They lived and died as martyrs because of their commitment to this idea. They lived fully and without compromise. But, in the same way that Nineveh was spared when Jonah finally did what he was supposed to do, e.g. warn Nineveh’s residents of coming destruction if they didn’t change… so has the world has been spared… for now. We are still here. But are we paying attention to the Joels and Jonahs of our own age? Are we reading the signs of warning? Are we taking seriously that we may be on borrowed time? There are still men and women today prophesying… seeing visions… and dreaming dreams. Their words speak of spiritual deserts, economic chaos, environmental collapse, human suffering at the hands of evil, starvation and traumatic illness. Not everyone can be a prophet or a watchman on the wall, but we can be listeners. We can change our own small world. We can love our neighbor and love our environment. We can pray for change. We can pray for healing.